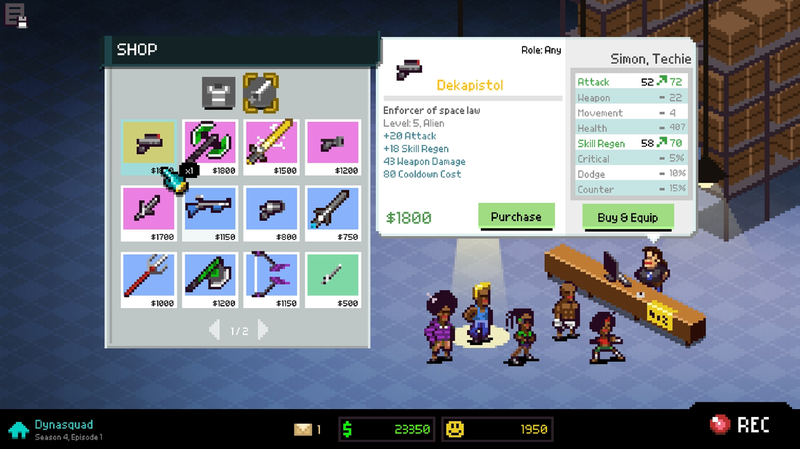 I followed Chroma Squad since its early days of development. 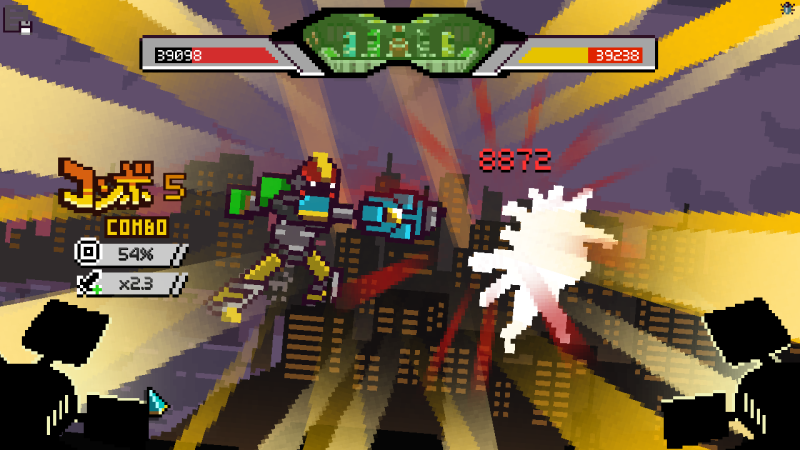 It’s a tokusatsu-inspired, tactical strategy RPG where you run a Japanese superhero TV studio. It boasted a lot of fun, customization, and caught controversy when Saban tried to shut them down before just slapping their name on it. My excitement was intensifying. And then things came up in my life and I never got around to playing it. Until now. 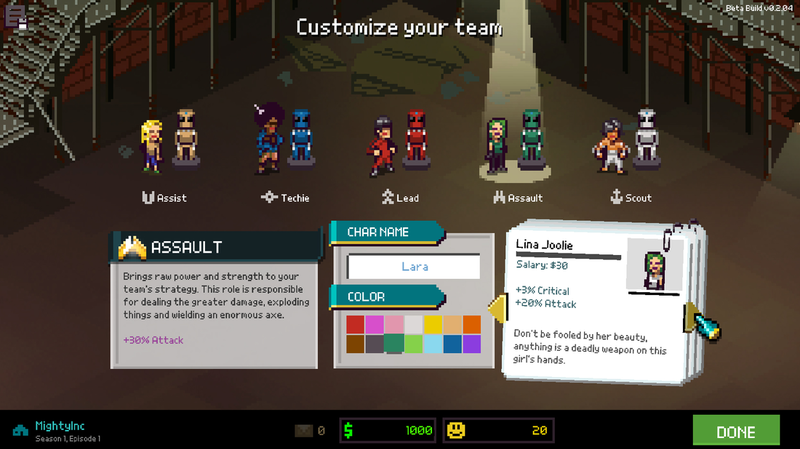 Chroma Squad is a lot of fun. For about a week. I played it for hours the first time, then that rate decreased and now I pick it up for one battle every now and then. The battle system is fun, the studio management system is great, but the actual story is what leaves me unsatisfied. 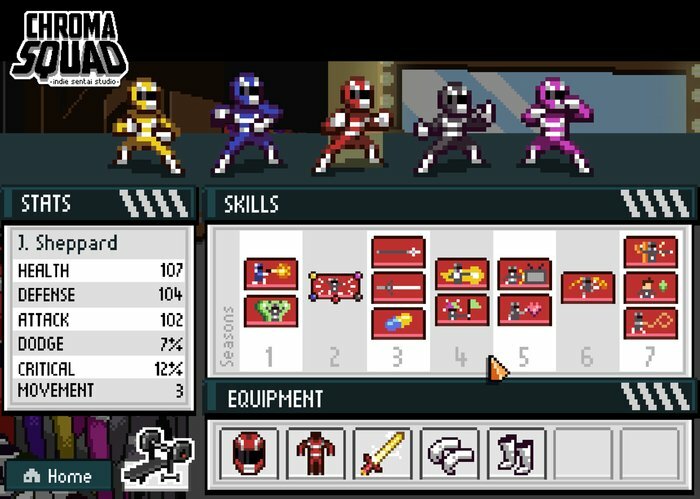 The game follows the stunt crew of a Super Sentai-esque TV series who quits their show and decides to start their own studio in someone’s garage. From their you craft your team with costumes and weapons made out of cardboard and duct tape, eventually unlocking better quality items and materials. At the end of "Season One" you unlock a giant mecha too. Speaking of confusing, after the stunt crew starts their own show I am completely lost in the game’s “plot.” You hire actors to portray the Rangers unmorphed (which is how each battle starts) but these same actors appear in cutscenes as if they’re running the show. So are they also the disgruntled stuntmen? The character select screen mimics actual casting with resumes and headshots and celeb bios. You pick an actor, which has a real name, and then give the Ranger a name but then the real name is never mentioned again. They are referred to by their Ranger character name behind the scenes and on camera. Once more, the “plot” seems to occur off camera and on. 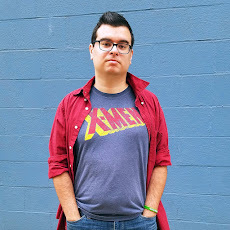 As a rival studio is challenging the production, monsters and enemies attack the Rangers IN THE SHOW which may or may not be scripted, because the cast who may also be the stuntmen and use their character names act surprised when enemies show up but sometimes it’s okay because it’s in the script and sometimes it’s not… I think? The story is obviously unimportant and the game may have been better off as a basic Sims clone where you just play a new producer and higher actors and writers and such. The rinky-dink studio you start in can be upgraded with simple and complex additions. Different classes can equip different weapons. 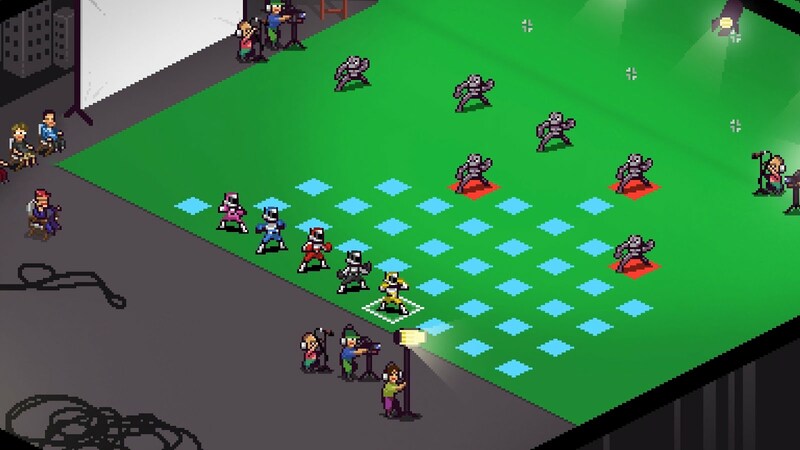 There is a teamwork feature that truly embodies Power Rangers, with characters tossing each other around the battlefield and doing Chrono Trigger style double attacks. One thing that bugs me is the costume customization. If you only have enough money or resources to buy one fancy new helmet, only one character gets it. This goes for suits, gloves, and boots too. Throughout the game your team is constantly mismatched. And not in the cool Kyuranger way where everyone has the same general suit with their own personal touch Also, customization only exists for your team and their mech. ​You cannot customize the mooks (which are all Putty-colored animal-men) or the monsters (which are at least creative parodies of the kinds of monsters you see on these kinds of shows.) It would’ve been really cool to “build” an episode in a writer’s room by picking a setting, enemy, and a simple plot like “protect the President’s daughter” or “defuse the bomb at the dam.” Even picking the cast of characters seems purely cosmetic. It doesn’t seem to matter if you make the prissy teen star the Pink Ranger or the Red Ranger, the same generic and confusing cutscenes play with dialogue that could very well be randomized. 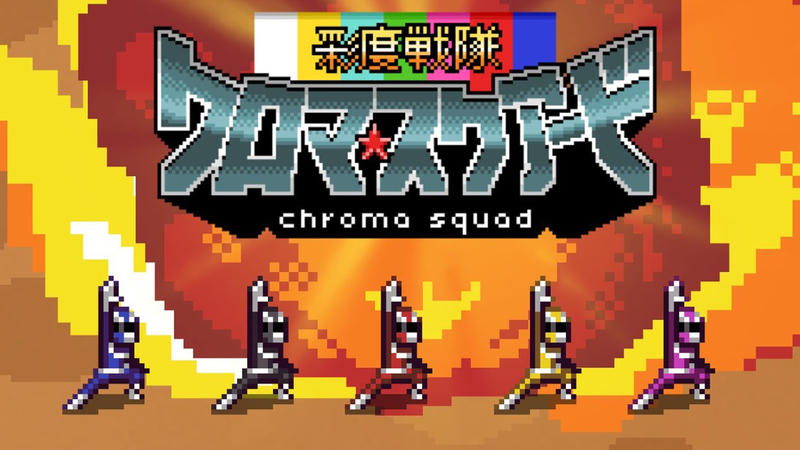 Chroma Squad is fun and any toku fan will have a good time, but seeing it to the end takes dedication. It’s $15 on Steam and sales come up all the time, so it’s worth checking out and not a lot of cash gets wasted if you don’t like what you get. Just expect some goofy action and customizable Power Rangers team. You’re not going to get an epic Fire Emblem storyline out of this, so remind yourself that this is about Saturday morning superhero shows and don’t think too hard about the plot.